and about even entering them. 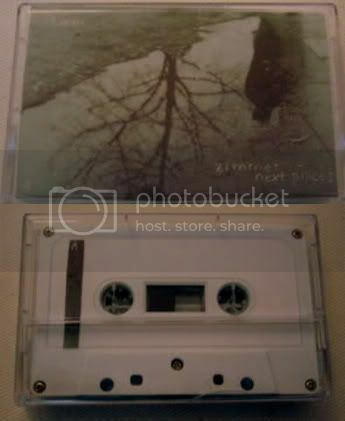 the whole album was recorded within two weeks in the very december of 2009.
released on tyyny tapes in april 2010, on white c-40 tapes. 25 copies, two or three are still left. you can listen to the whole thing here..